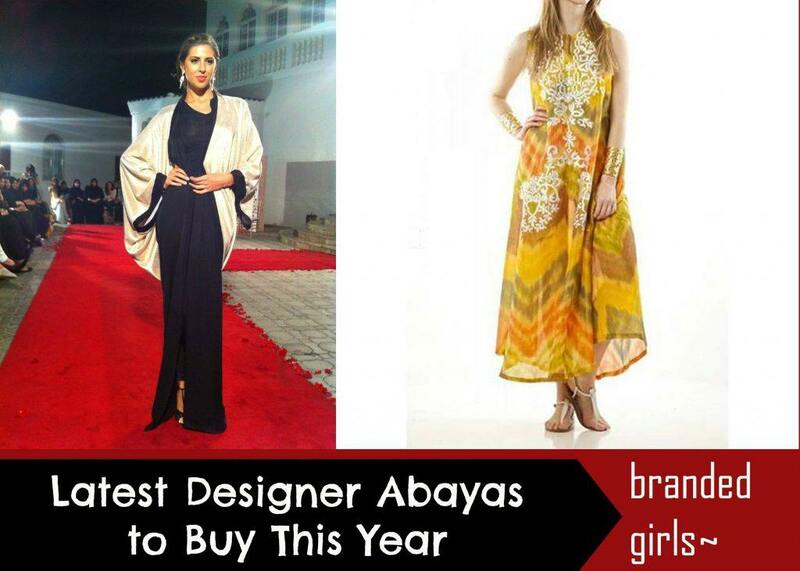 Top Abaya Brands. 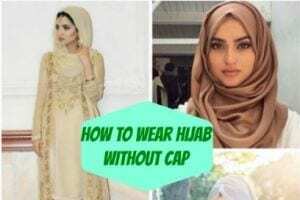 The trend of abayas of hijab has expanded to not just Muslim countries but many non-Muslim countries as well, to cater to millions of women living in there and for them to feel comfortable and confident and own their dressing choices. 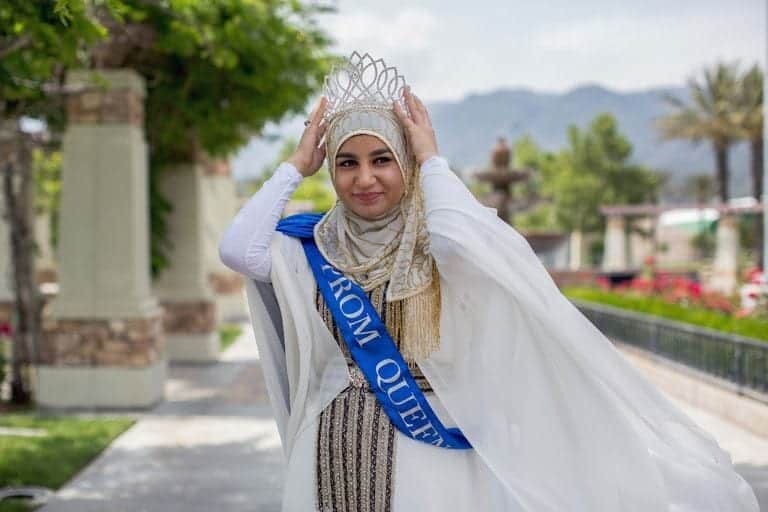 This idea of benefitting millions of Muslim women has led many Western fashion brands to introduce Islamic clothing lines and hence, we cannot see a bigger example of world progressing towards the better. 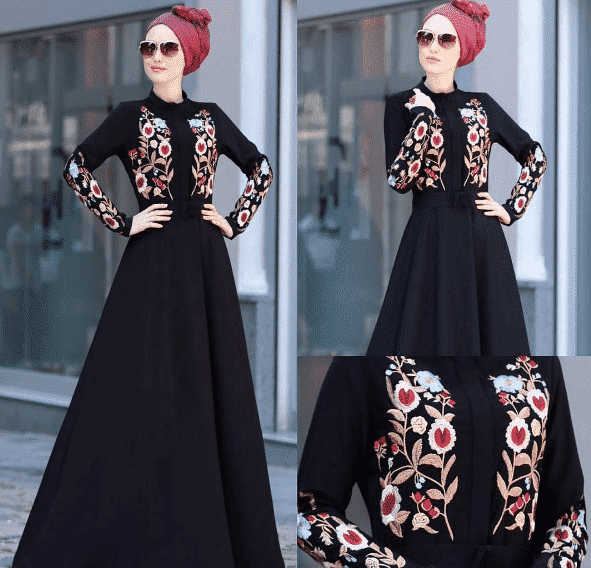 So, we think you should have a look at these top abaya brands that will make the year 2017 much better and fulfilling for so many women out there. 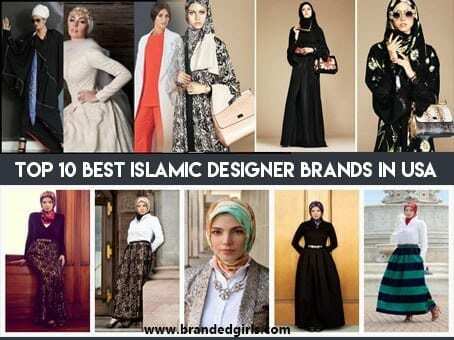 Some of these brands are best sellers of abayas and make the classiest design collection. So do not miss out on making 2017 much comforting and pleasant for you in terms of dressing choices. 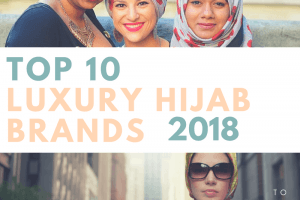 Some of these classy brands are from Dubai, Kuwait, and Saudi Arabia, which will simply take your breath away knowing that how much these brands have worked to make fashion easier and approachable for women. 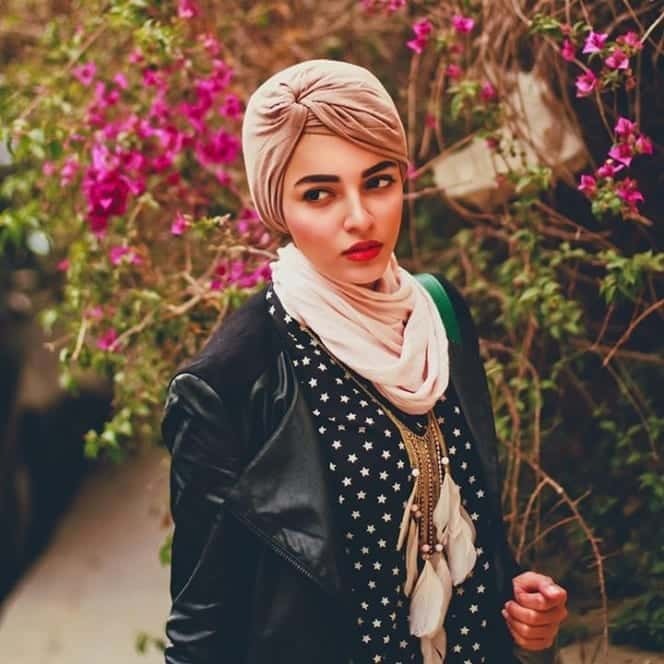 Chi-Ka collection is an excellent abaya boutique in the middle east. 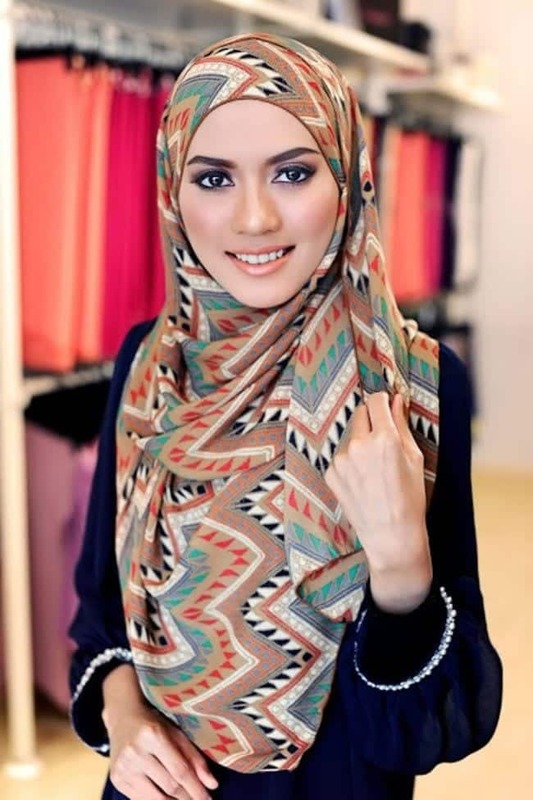 They tend to cater to the style of locals and deeply consider the fashion priorities of different classes. They ensure their designs have modesty, feminity, and elegance which makes all women feel comforting and composed in their skins. They have their stores as well as mobile apps for customers. Haal Inc. is a Saudi Arabia-based brand that was founded and initiated by Mariam Bin Mahfouz. The Hall Inc. relies on minimal overlays in its design and ensures that your wardrobe composes a bit of color, a bit of subtleness and a bit of fancy details to your clothing. This brand is all about diversity that it ends up creating all the designs that will be a perfect match for any girl and a perfect match for any occasion. It offers many contemporary designs so you have a wide area of choices to land on a single one. The classic and prestigious brand from Riyadh, Saudi Arabia is one excellent idea for making your eveningwear as remarkable as possible. The brand offers various designs that are chic and elegant and falls under the taste of all women who are very choosy when it comes to fashion. It tends to impress the taste of all who are not pleased easy or satisfied with just about any other fashion brand. 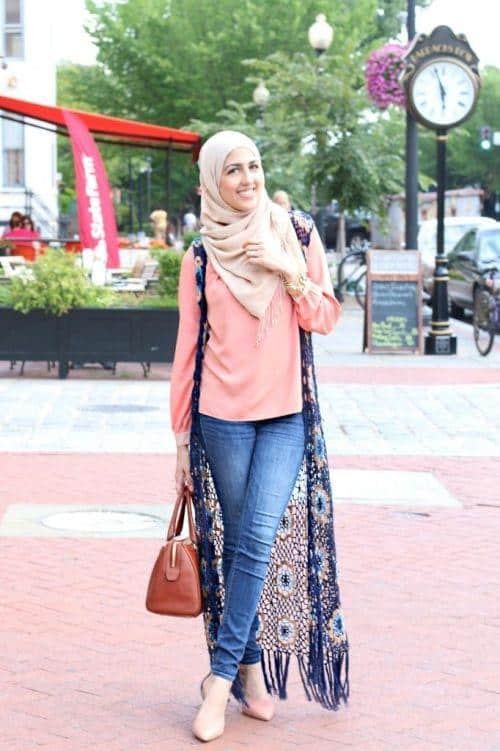 It offers various styles in kimonos and abayas which could be both modern or classic and you can choose acoording to your need. The Nafs design is one of the very few brands of abayas that offer some formal styles which will actually deem suitable for formal occasions. The great aspect about their outfits is that they can be dressed up or even down depending upon your priority and the occasion you are going to attend. Other great details that are added to the design include pleats, cutouts which are mostly sliced, and the coolest addition of graphic hemlines which add much more attraction to the outfits. 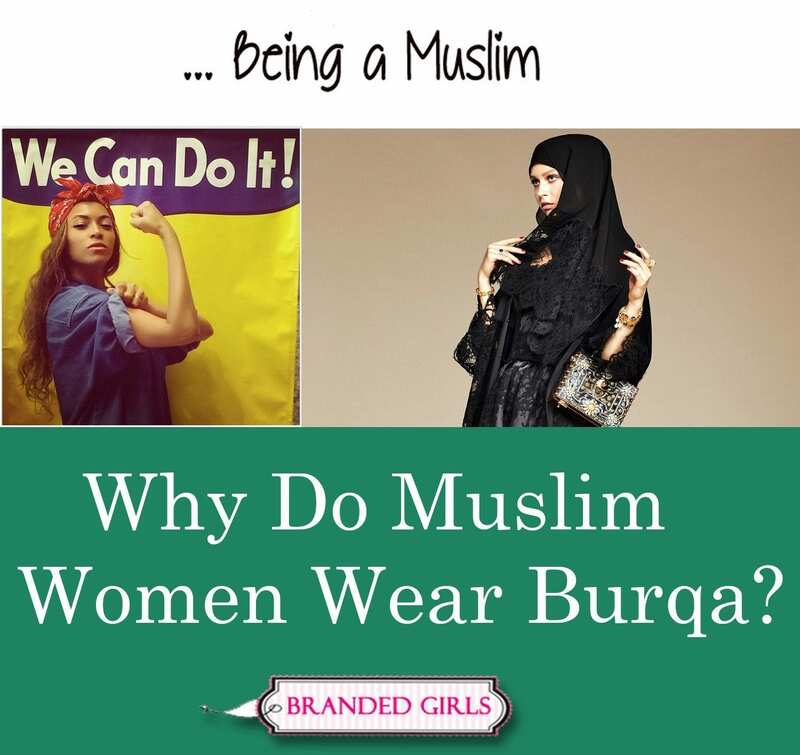 Many Muslim women prefer the brand mostly because of its formal range of designs. The HF boutique is one of the brands that tends to combine fashion with technology and is progressing faster than any other brand. The use of 3D embellishments, cool laces, and dainty looking texture makes it all worth it. 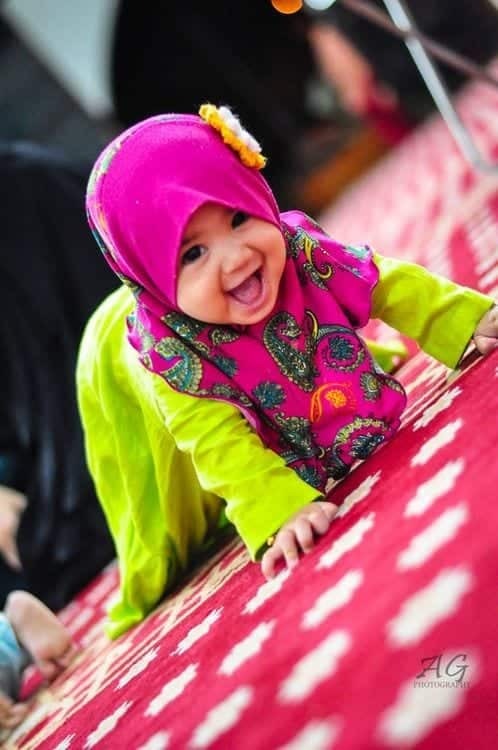 Its range of wedding abayas is gaining fast paced popularity.